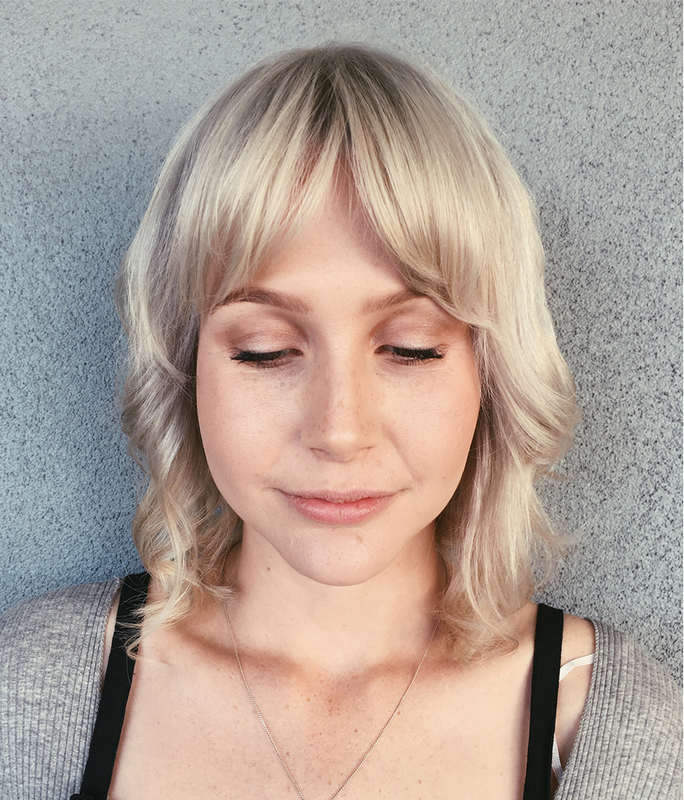 Renik Hair is fresh, light and bright! We are a team of honest, easy going, real people producing great hair. You will be looked after by a family of stylists, as though you are family. We love our industry and continually attend external education to seek out simple, sustainable and on-trend hair practices. For those lived in and blended blondes. Applied to the hair to maintain and perfect your colour. 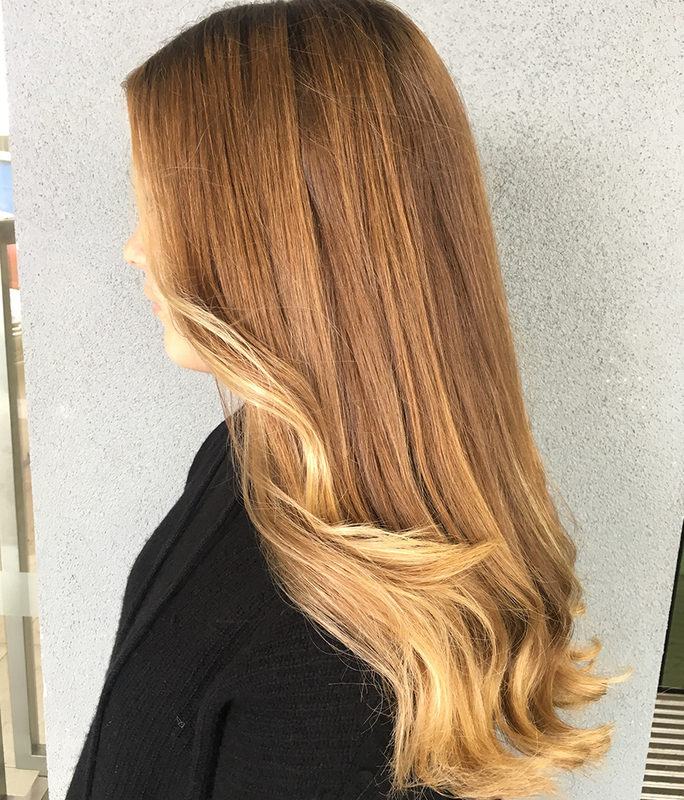 Refresh, add shine and tone to your current ombré highlights. Need a pick me up? 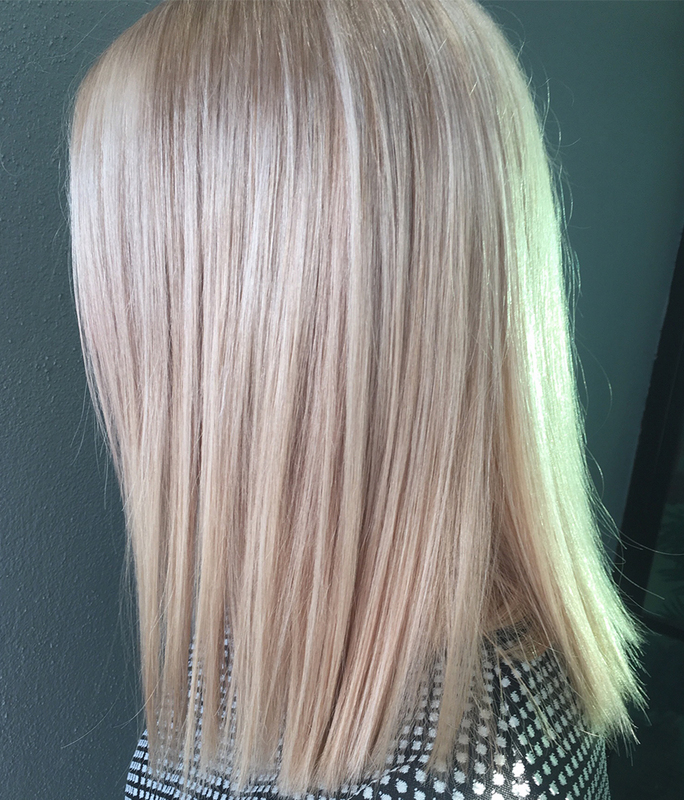 Treat those 4 week old highlights to fun pastel shade or glossy toner. Mirror like brunettes, vibrant coppers, fiery reds. 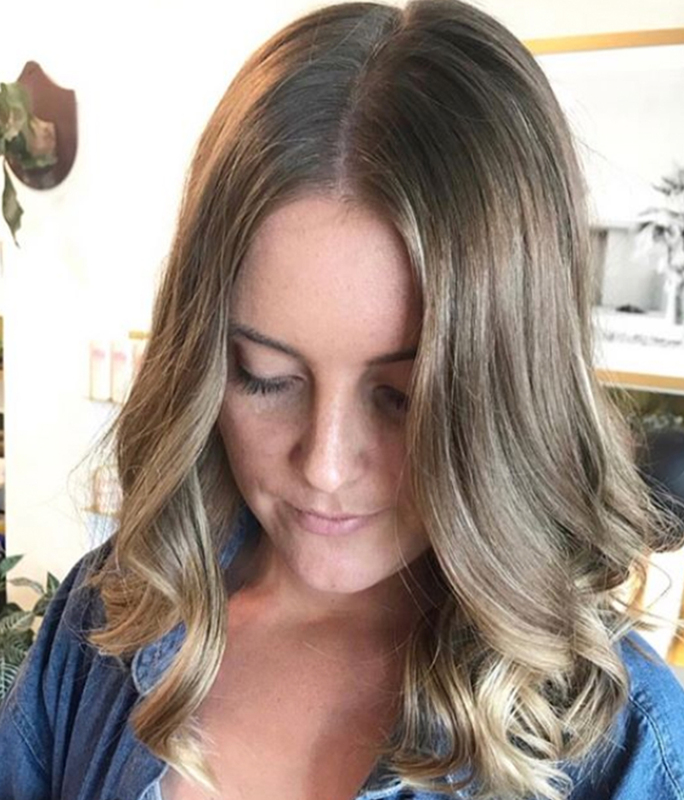 The colour packages above are priced and designed for hair that does not require extreme artificial or non professional colour removal or re-pigmentation. Colour removal prices vary depending on time and the quantity of product used during the process. *Common colour and cut price examples are just a snapshot, as every colour is different, we like to charge based on grams of colour used along with the time it takes. Colour correcting services can include removal of non professional hair colour or product build up. Our balayage services do not cater for colour correction. Oh! And we offer Zippay too! If you would like to make a booking or just chat about your hair, please feel free to drop in or give us a call.